Showing results by author "R.E. 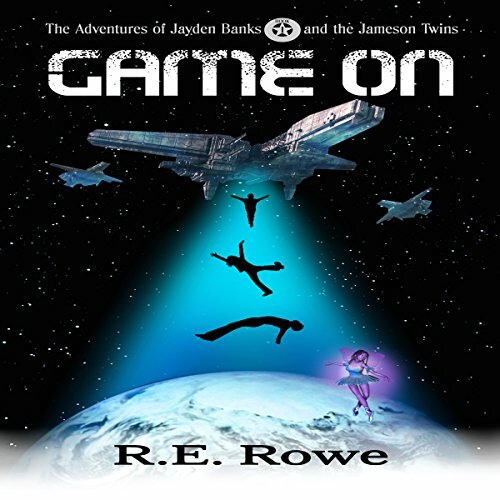 Rowe"
When 13-year-old Jayden, Parker, and Parker's twin sister Nora get thrown into an intergalactic war by shape-shifting aliens, the trio will need to team up with a group of alien teen rebels and a mysterious energy being to survive the journey home. But the alien leader is determined to destroy them.